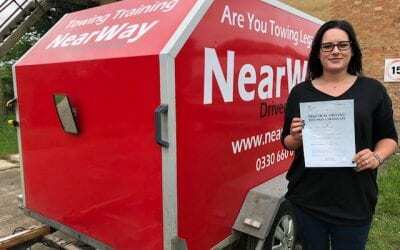 We are the experts in providing fast pass Trailer Test courses for Bletchley, Milton Keynes, Buckingham, Aylesbury, High Wycombe and across Bucks. 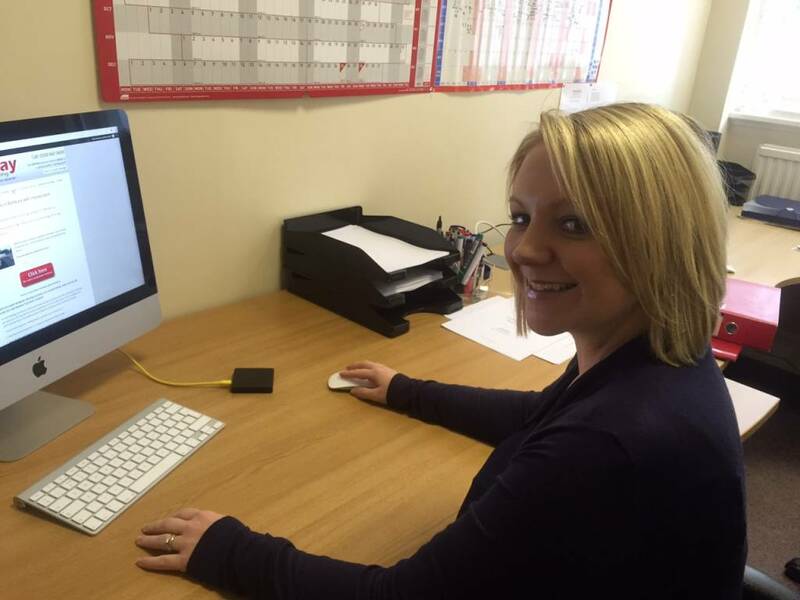 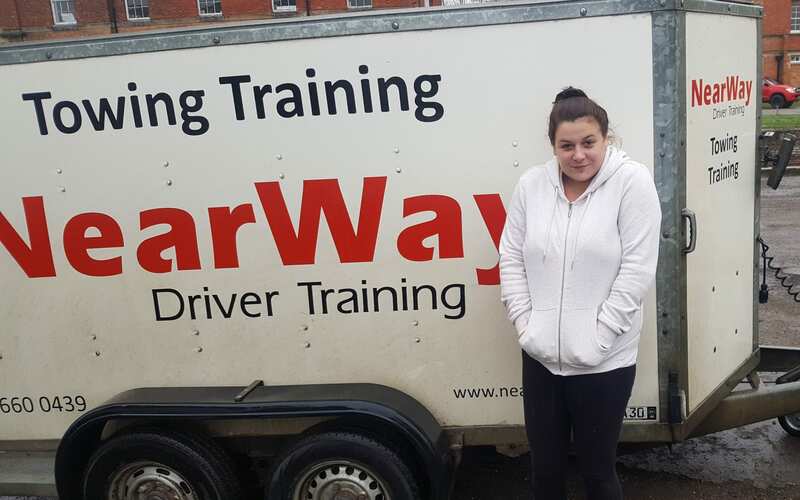 Don’t waste time and money on a 3 or 4 day trailer training course, it is not necessary! 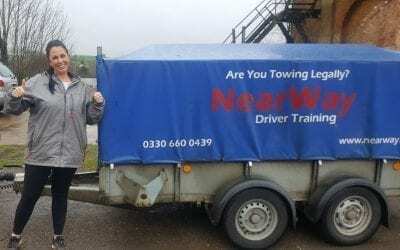 With the correct expert trailer training, it’s perfectly reasonable to pass your trailer test with just a short one or two day course, depending on your experience. 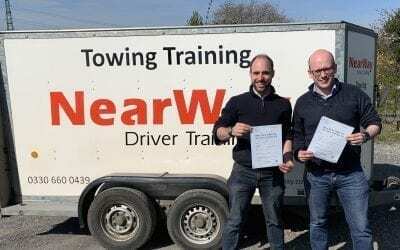 CHOOSE THE EXPERTS FOR YOUR TOWING TEST TRAINING. 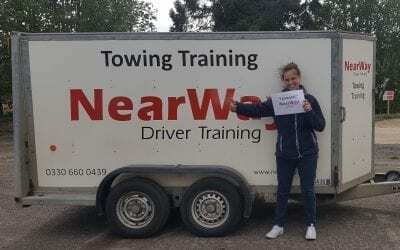 You won’t be expected to pair up with another student (unless you have a friend or colleague you are happy to train with, just ask us for the best price on our 2 to 1 training). 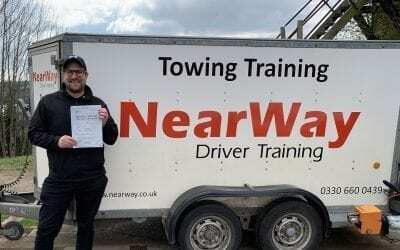 All our towing courses are conducted on a one to one basis on the roads around the trailer test centre. 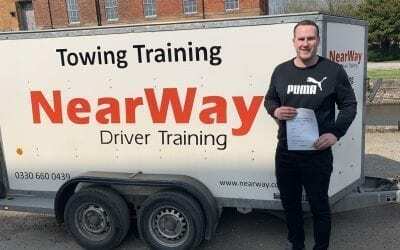 Doing the training on the very roads you will be driving on during your test gives you a much better chance of passing first time! 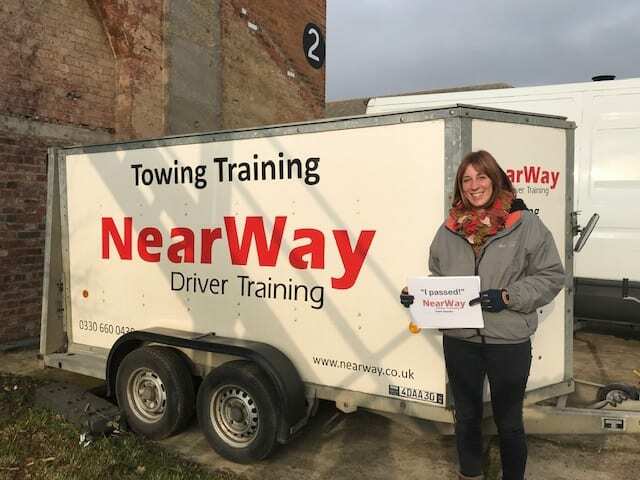 We don’t waste time hanging around at the test centre, or sitting in café’s chatting during your course, you are paying for our undivided attention – you will get it! 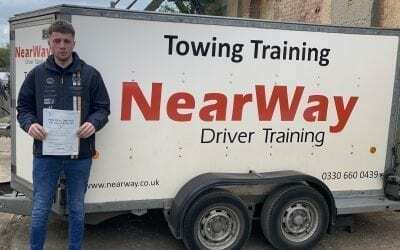 We’ve got an excellent reputation for providing great value towing courses, your success is important to us. 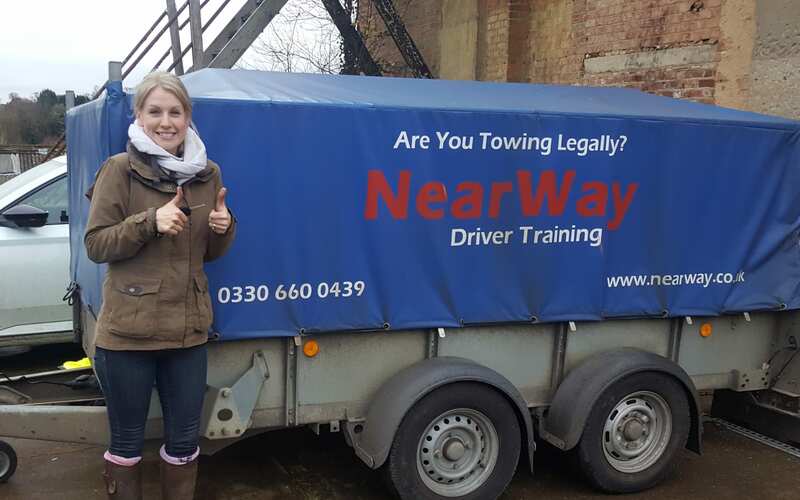 You can choose from one of our top quality trailer courses, depending on your experience. 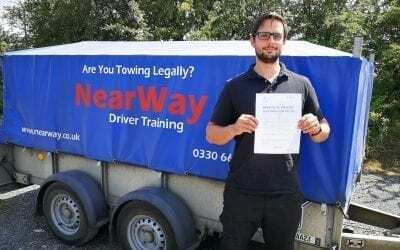 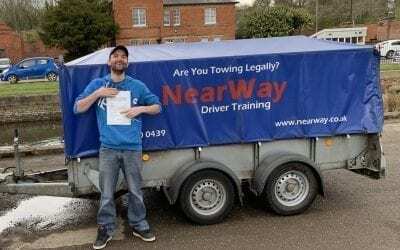 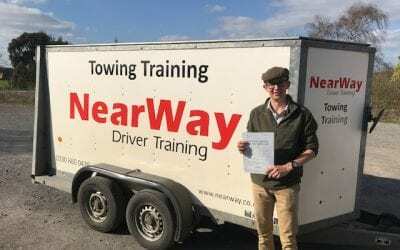 Will you be next to pass your trailer test first time with one of our intensive towing courses in Buckinghamshire?